Let this sink in: the fastest channel to hit 10 billion YouTube views — a rarefied feat that has only been accomplished by 30 channels to date — is headlined by a six-year-old boy named Ryan with an uncommon knack for opening toys. 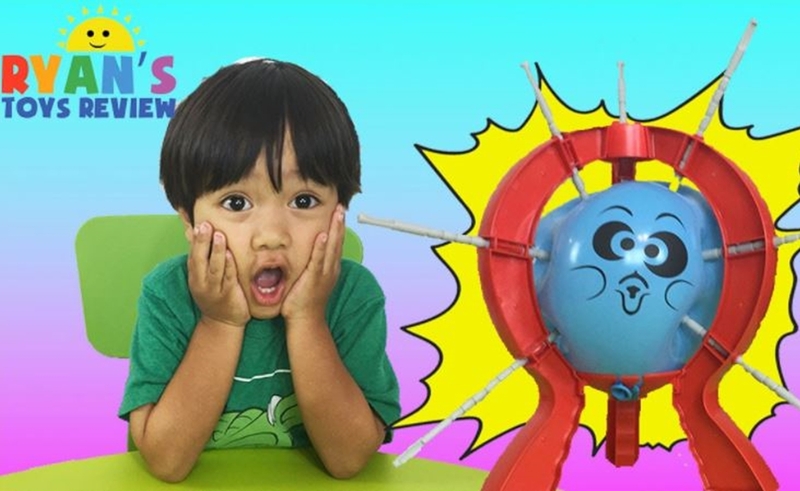 It took Ryan ToysReview just one year and 11 months to surpass 10 billion views — a feat of which most creators can only dream — though he wasn’t the first. That honor belongs to Felix ‘PewDiePie’ Kjellberg, who hit 10 billion views all the way back in 2015, almost seven months before anyone else could catch up. To kick off the New Year, we took a look at the 30 most-viewed channels on YouTube, with some help from VidStatsX — a list that’s likely chock full of unfamiliar faces. From a Turkish music video powerhouse to family-friendly Minecraft players to Russia’s most beloved cartoon, check them out below. What it is: An Indian music label and movie studio that boasts a wide-ranging catalogue of Bollywood soundtracks and film trailers. T-Series is by far the most-viewed YouTube channel on earth — with roughly 10 billion more views than the No. 2 channel on this list. 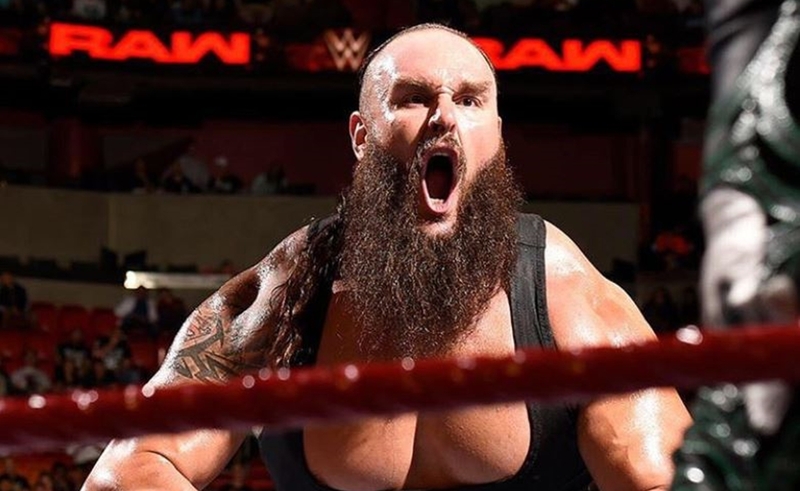 What it is: World Wrestling Entertainment’s YouTube destination is the most-viewed channel in the sporting realm, featuring backstage fallout from live matches as well as original shows like Top 10 — a countdown series. What it is: A Turkish channel that shares music videos from local pop and alternative artists, as well as lots of other genres. 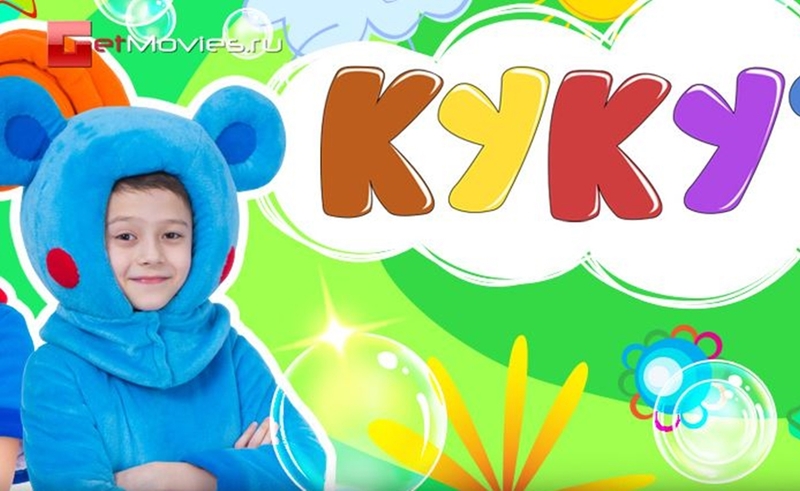 Owned by Turkish conglomerate Dogan Holding, NetD Muzik is the second-fastest channel on this list (after Ryan ToysReview) to have amassed 10 billion views, achieving the feat in just under three years. What it is: Forbes reports that six-year-old Ryan’s wildly popular toy unboxing videos netted his family a whopping $11 million last year. 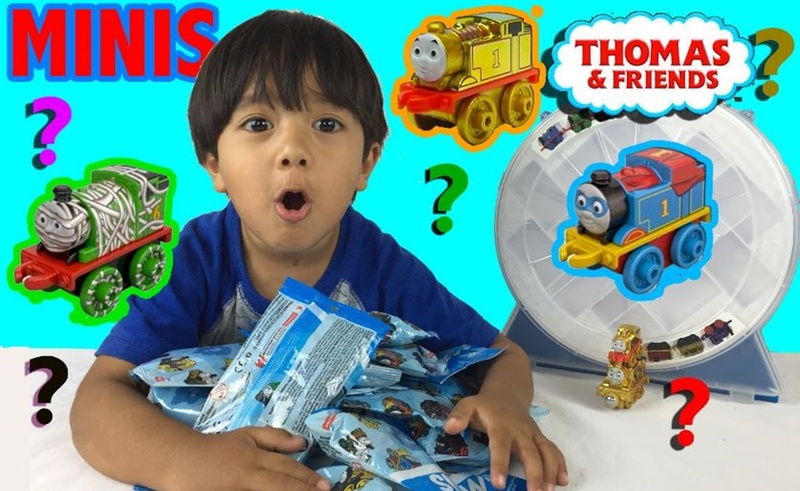 Just as impressive: Ryan ToysReview holds the distinction of being the fastest channel in history to surpass 10 billion views, throttling past the milestone in just one year and 11 months. 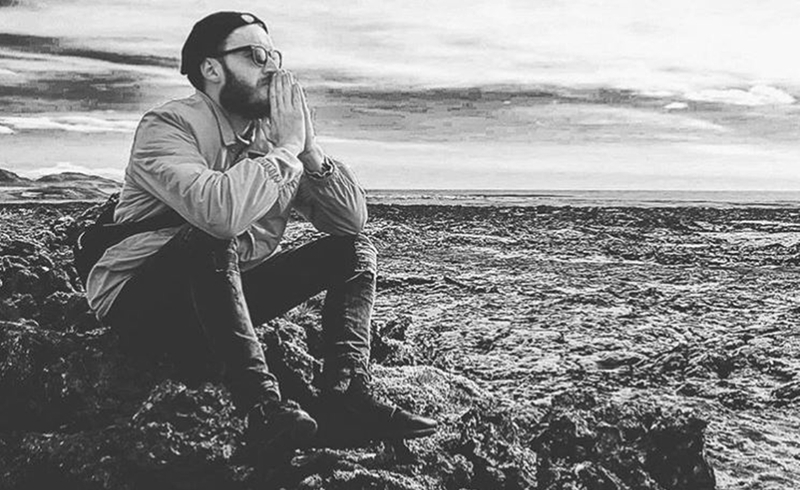 What it is: As the most-subscribed native YouTube star by a mile, Swedish gamer Felix Kjellberg also headlines the first channel in YouTube history to have ever hit 10 billion views. It remains to be seen how a series of controversies last year will impact Kjellberg’s future growth — though his 2017 earnings only seem to have been minimally dented. What it is: Bieber holds the honor of being the first-ever musician to crack 10 billion views on his Vevo channel. 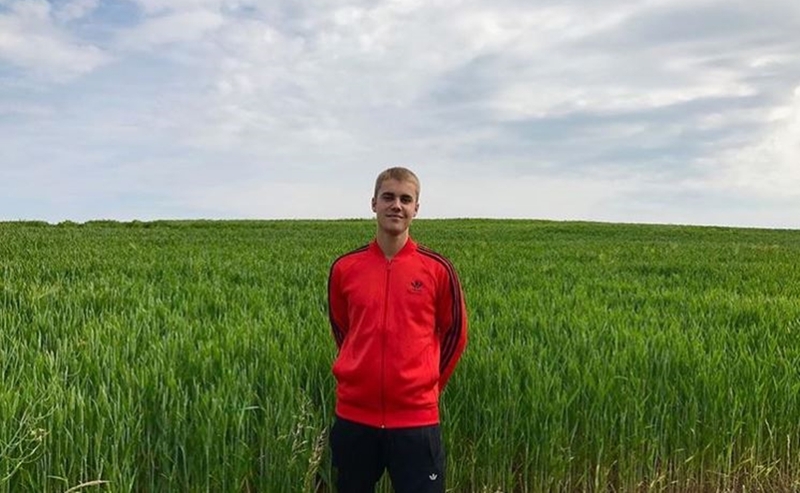 And roughly half of these views succeeded the release of his most recent album, Purpose — for which he notably uploaded a music video for every track. 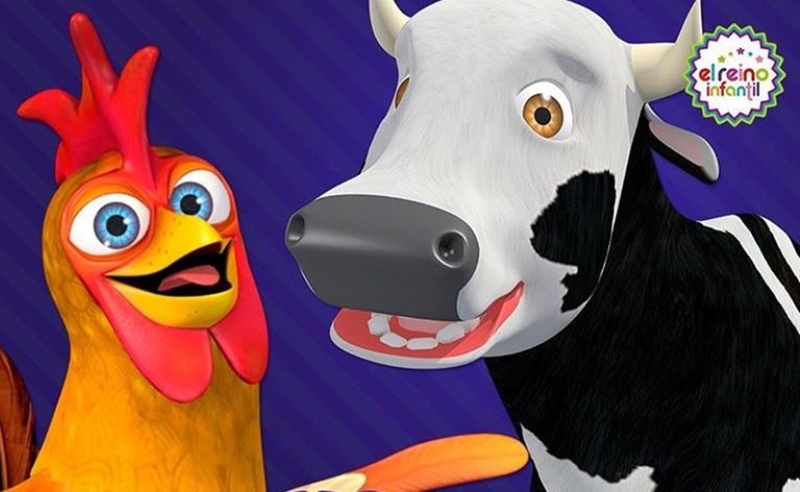 What it is: London-based channel that produces 3D-animated clips of traditional nursery rhymes as well as original child-friendly tunes. 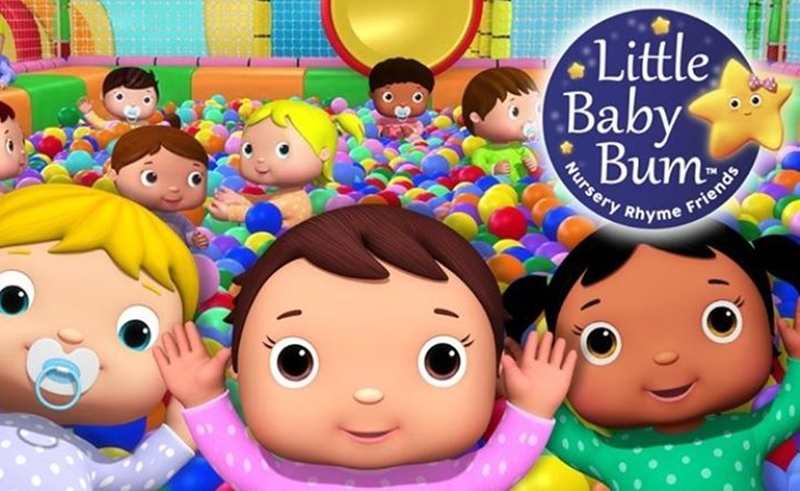 LittleBabyBum was founded by the Holder family — father Derek formerly worked in search engine optimization, while his wife has a design background. What it is: After Justin Bieber, Perry is the second most-viewed artist on all of YouTube. Last May, her music video for “Bon Appetit” broke the record for the most video views in 24 hours (16.8 million views). Today, however, that honor is held by Taylor Swift (see below). What it is: Get Movies is a family-friendly channel owned by the Russian digital network X-Media offering a whole host of local cartoons. 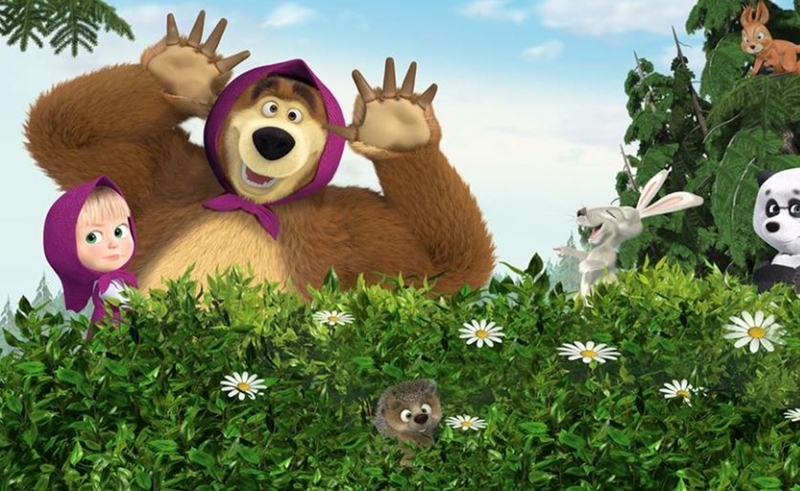 Get Movies’ most popular videos hail from the animated series called Masha And The Bear, which also operates as a standalone channel (that appears next on this list). What it is: One of Russia’s most popular kids’ cartoons based on a folk tale about a mischievous girl and her protective animal friend. Masha, which has been translated into 25 languages and broadcast across 100 countries, was created by animator Oleg Kuzovkov and is produced and distributed by Moscow-based Animaccord Animation Studio. What it is: Though Swift has long been weary of music streaming platforms, including YouTube, she continues to be an undeniable force. The music video for her comeback single, “Look What You Made Me Do,” currently holds the record for the most-ever views in a 24 hour period (43.2 million views). 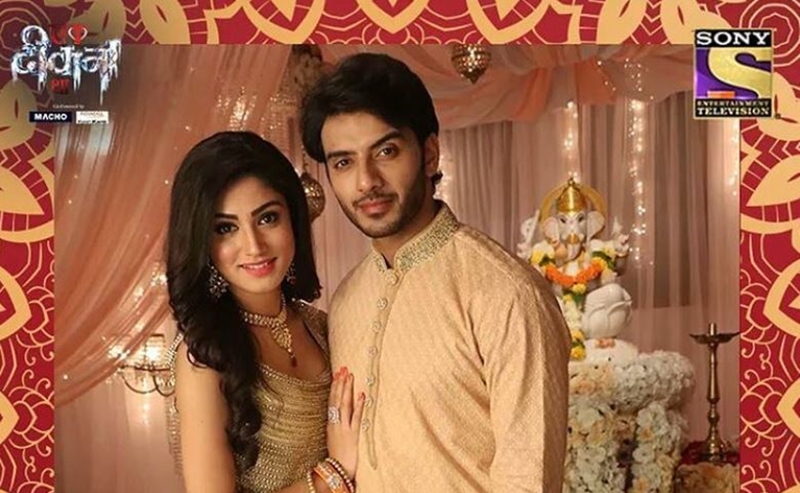 What it is: The YouTube destination of a Sony-owned, Hindi language television channel in India that broadcasts popular reality TV shows and soap operas. What it is: Previously known as DisneyCollectorBR, this channel also belongs to YouTube’s faction of much-beloved toy unboxers. 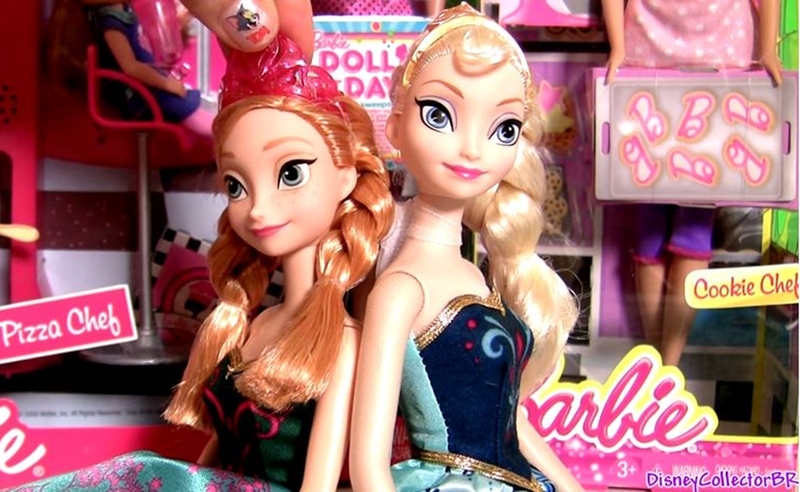 It features the soothing voice of a female host, whose face is never revealed, as she opens and demonstrates Disney, Nickelodeon, and Play Doh-branded items. What it is: Zee TV is another Indian TV channel owned by local operator Zee Entertainment Enterprises. Its YouTube hub broadcasts a sweeping variety of content, including children’s shows, dramas, comedies, as well as the hit Bolllywood dance competition series Dance India Dance. 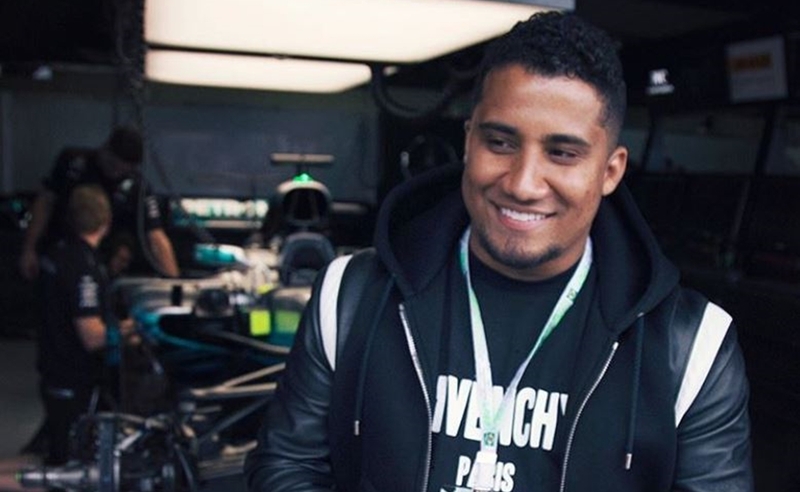 What it is: The YouTube channel of the Brazilian music video director Konrad Cunha Duntas, whose stage name is KondZilla. Duntas has helmed hundreds of music videos for Brazil’s biggest musicians, including MC Kevinho, Charlie Brown Jr., MC G15, and more. What it is: Buenos Aires-based digital outfit that roughly translates to The Children’s Kingdom. Owned by indie record label Leader Music, the channel features animated musical clips from original series like Paco El Marinero (Paco The Sailor), as well as works by renowned Argentinian children’s writer Maria Elena Walsh. What it is: The Colombian hip-shaker — who has also had countless crossover English-language hits — marks the first Latin artist to appear on this list at a time when Latin music is exploding across YouTube. 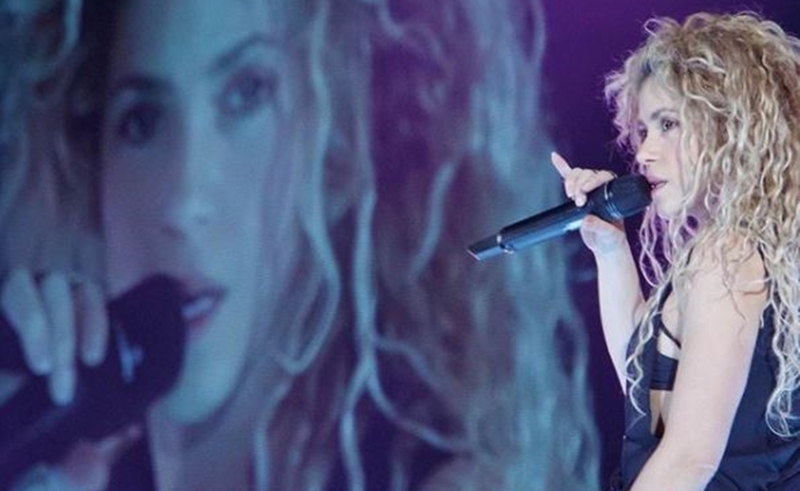 Shakira’s biggest clip to date is the music video for “Chantaje,” featuring fellow Colombian singer Maluma (2 billion views). 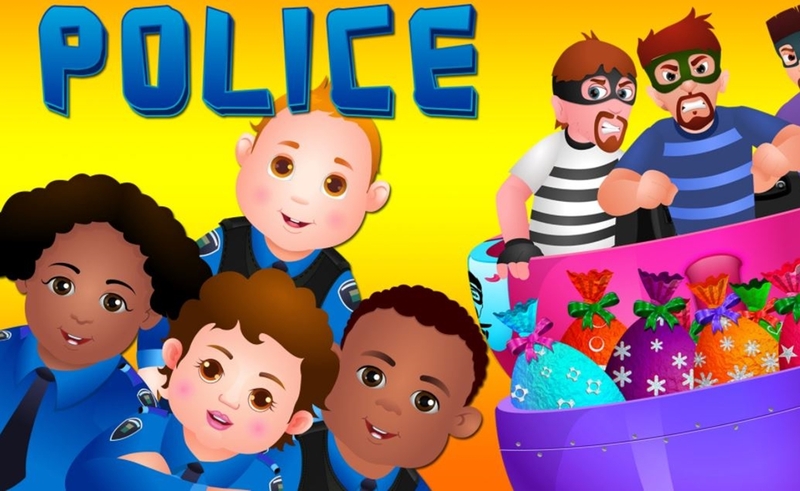 What it is: Hailing from India — though most of its viewers reside in this U.S. — this kids’ channel produces upbeat nursery rhymes and educational songs. The venture, which today comprises a family of seven adjacent channels, was founded by Vinoth Chandar, who based the main ChuChu character after his own three-year-old daughter. 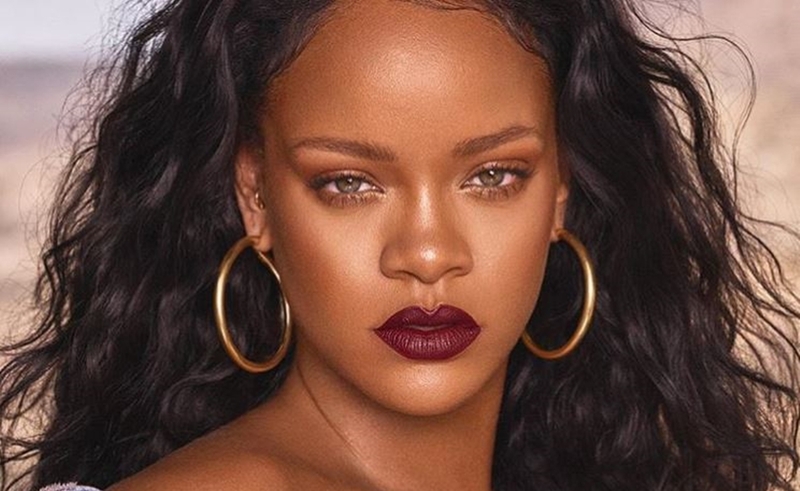 What it is: The Barbadian phenom, who did have the world’s most-viewed YouTube channel for a brief period in 2014, counts among her most popular videos “Diamonds” (1.1 billion views), “Work” (972 million), and “We Found Love” (767 million). What it is: A Dutch dance record label that represents world-renowned DJs like Tiesto, Oliver Heldens, and Quintino. 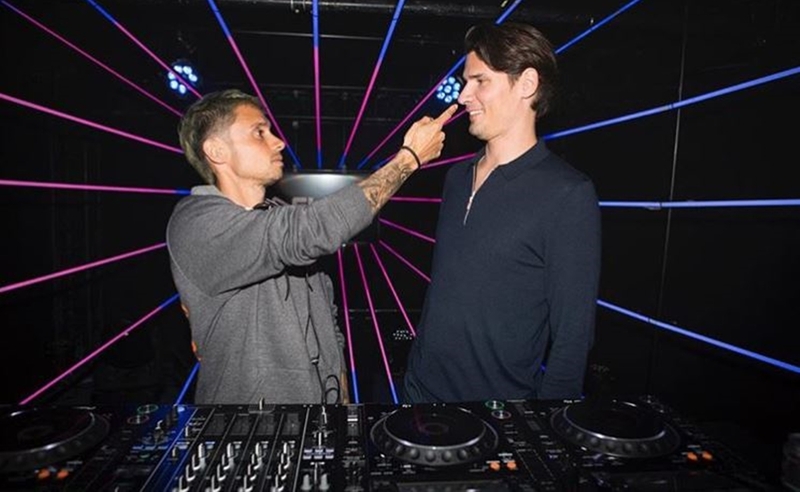 Spinnin’ was acquired by Warner Music Group for more than $100 million last September — likely thanks in part to its seismic YouTube presence. 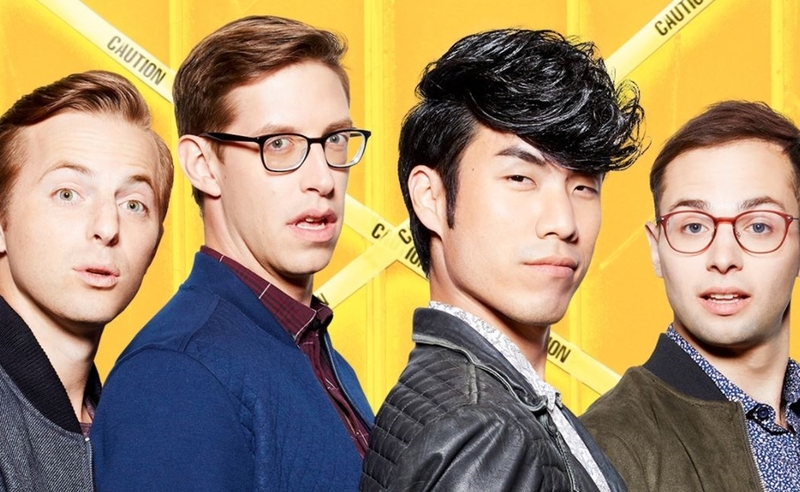 What it is: While the viral publisher operates several YouTube channels, its self-described flagship destination — featuring taste tests, The Try Guys, and Worth It — is its most popular by far. BuzzFeed Video is followed by female-focused Boldly (8.3 billion lifetime views) and sports and gaming-centric BuzzFeedBlue (3.3 billion views). What it is: Twenty-six-year-old Minecraft player Dan Middleton also holds the distinction of being the top-earning YouTube star of 2017, having taken home a reported $16.5 million. 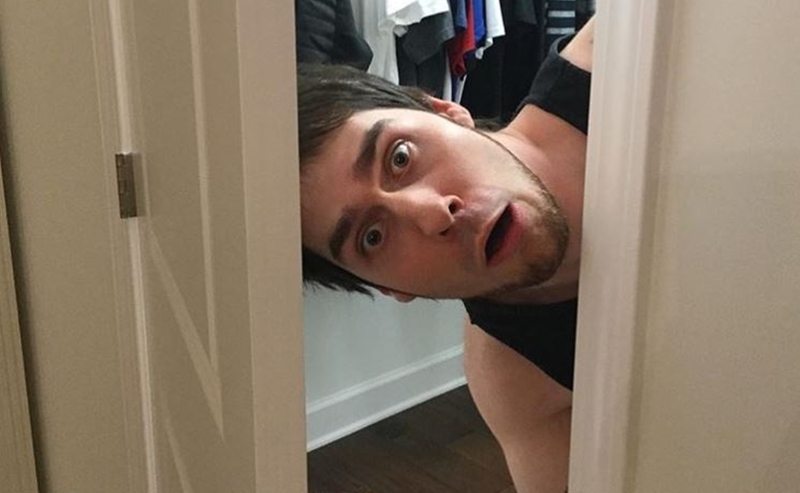 The family-friendly gamer, who launched his channel while working at a grocery store, now headlines his own YouTube Red series and also traveled the globe last year on sold-out live tour. 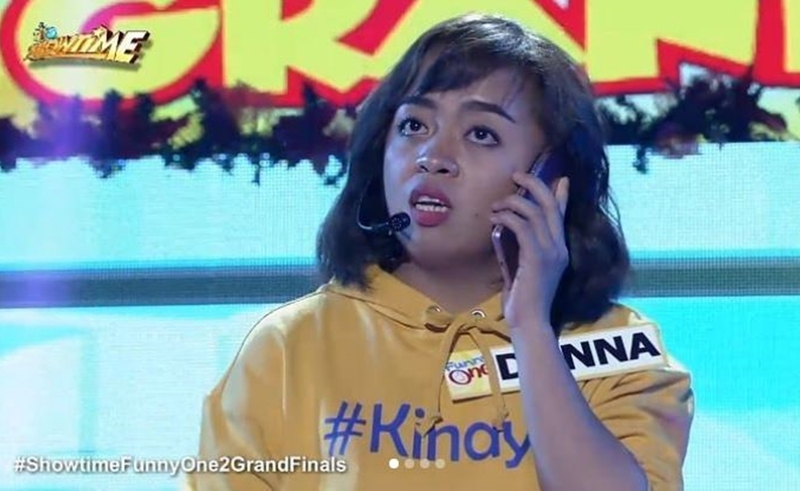 What it is: ABS-CBN is a Filipino media and entertainment group, and also the name of a hugely popular TV network in the Philippines — which also broadcasts programming on its YouTube channel, including the family drama FlordeLiza and romantic fantasy All Of Me. What it is: Though its name may be slightly deceiving, GMM Grammy is the largest media conglomerate in all of Thailand. 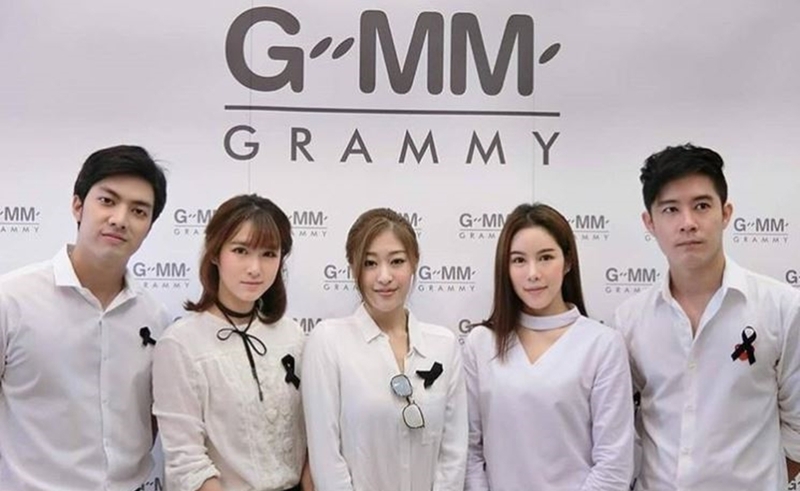 The company’s YouTube channel serves as a music video hub for some of its most popular artists, including Thongchai ‘Bird’ McIntyre, Getsunova, and Anuwat ‘Boy Peacemaker’ Sanguansakpakdee. What it is: Last year, when Sheeran shared all of the tracks from his new album, Divide, on YouTube, he racked up a staggering 20 million views in 14 hours. 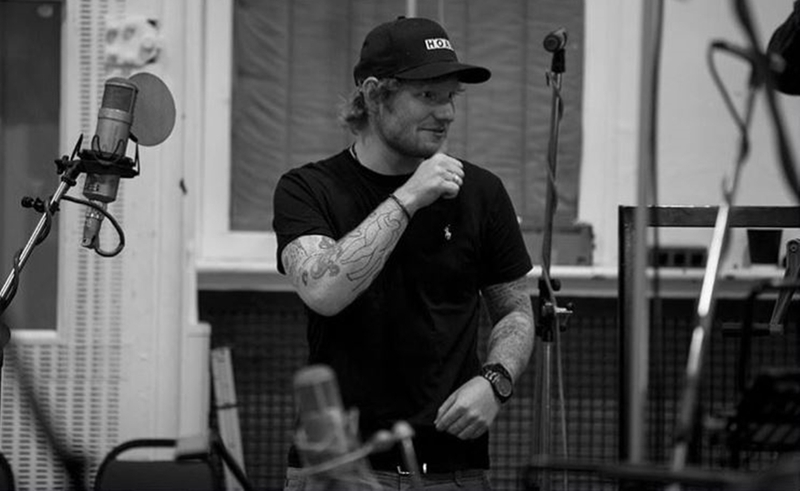 The British singer-songwriter’s most-viewed clip is the music video for “Shape Of You,” which is only the fourth video in the history of YouTube to clock 3 billion views. 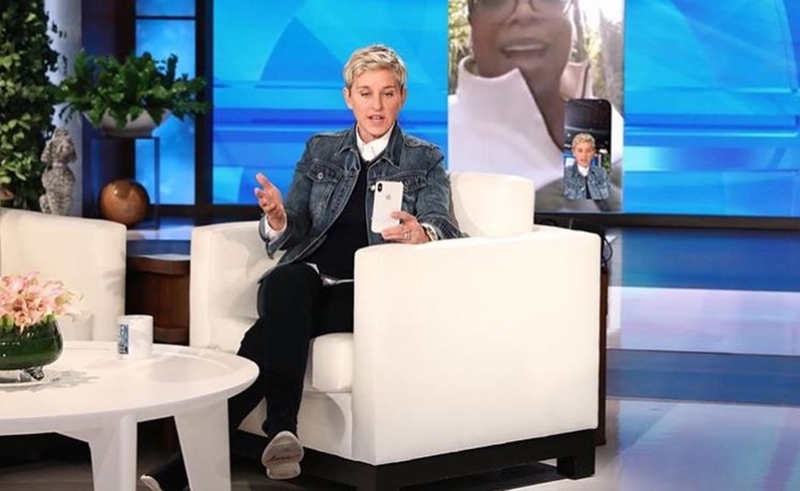 What it is: Daytime talk-show queen Ellen DeGeneres frequently invites the web’s biggest viral stars — like Sophia Grace, Psy, and Damn, Daniel — to sit on her couch, which has in turn helped her generate a massive YouTube following. In October, DeGeneres bested every other late-night host to become the first-ever talk-show to cross the 10 billion views. 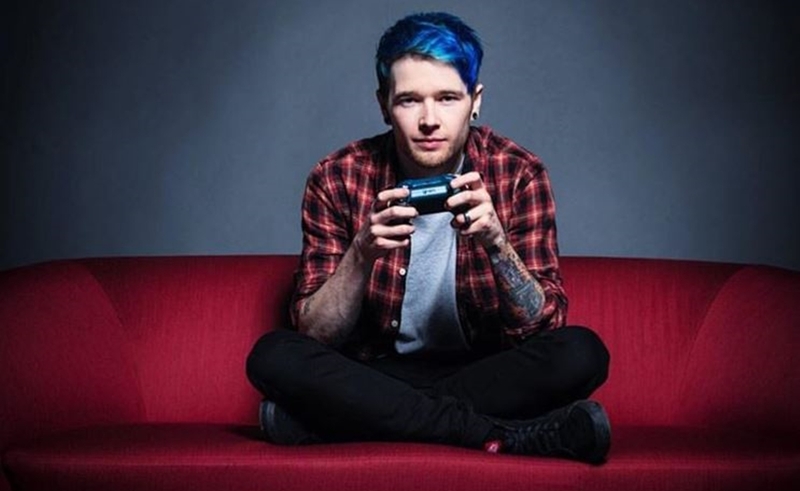 What it is: Like DanTDM, 29-year-old Pat Julianelle is a Minecraft YouTuber who lives in Florida and frequently posts comical playthroughs on the PopularMMOs channel with his wife, Jen ‘GamingWithJen’ Flagg. The couple just inked a publishing deal for a graphic novel with HarperCollins. What it is: A Fandango-owned channel that features a massive collection of licensed clips comprising notable movie moments, scenes, and lines — as culled by its genome team from the world’s most popular films. Fandango also operates a MoveClips Trailers channel that has nearly reached the 10 billion views threshold. 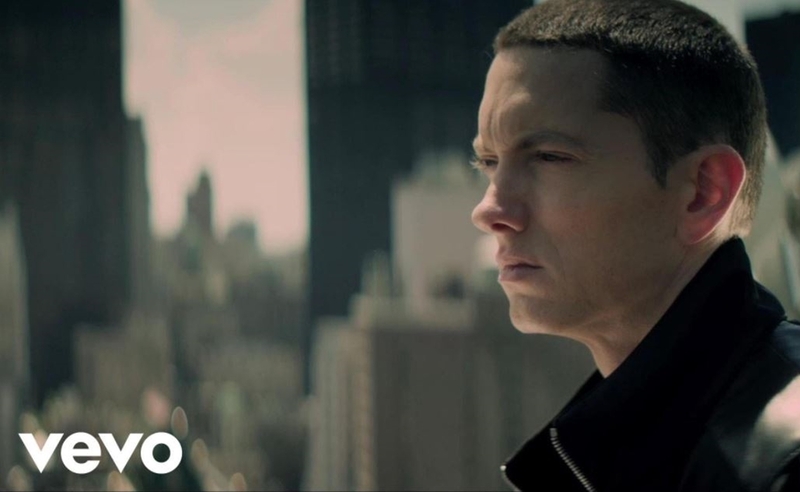 What it is: Last month, the rapper Eminem released his ninth studio album, Revival — though his biggest hits on YouTube hail from Recovery, which was released roughly seven years ago. These music videos include “Love The Way You Lie” featuring Rihanna (1.4 billion views), and “Not Afraid” (1 billion views). 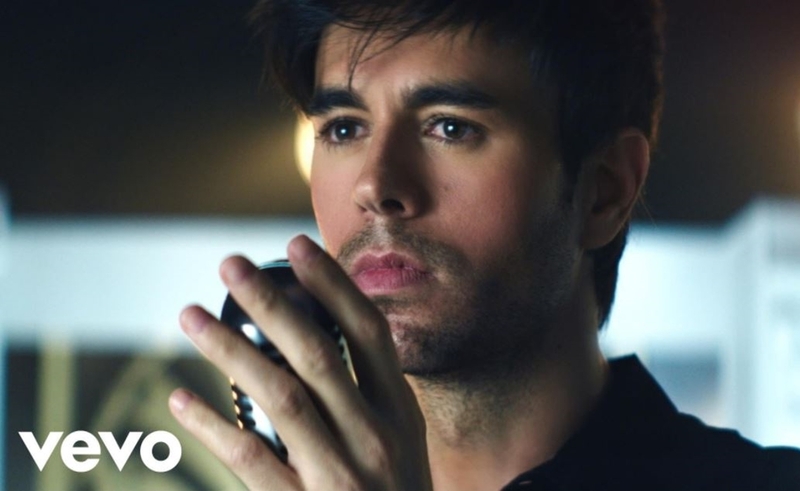 What it is: Iglesias’ Vevo channel marks the most recent to hit 10 billion views — having surpassed the milestone just today. Iglesias’ video for “Bailando,” released in 2014, has clocked a staggering 2.4 billion views.